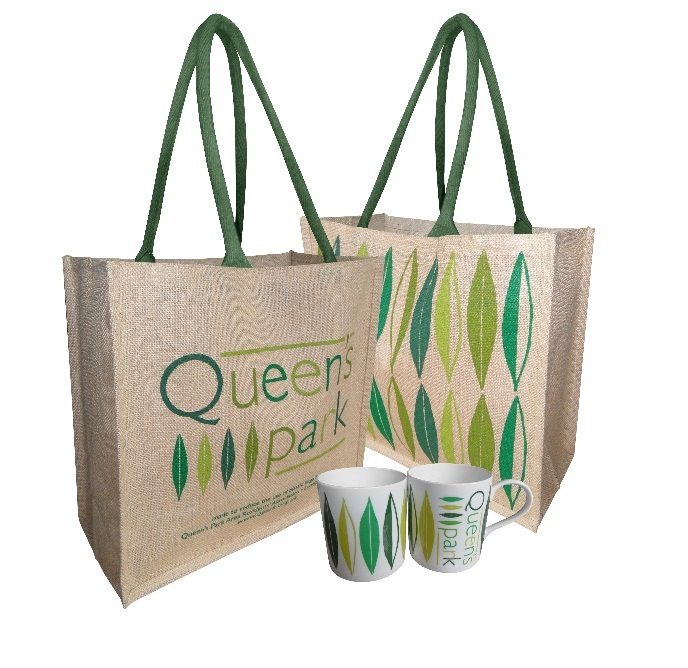 « QPARA objects to closure of Queen’s Park station ticket office. Consultation closes 27 January. Here are the details from Brent Council’s website. Use this link to find updates on Road works, closures and diversions. 18/1/16 – 12/2/16 – Chamberlayne Road will be closed between the junction of Kilburn Lane and Banister Road, large scale diversions including HGVs will be in place and buses will be rerouted to suitable routes. 15/2/16 – 11/3/16 – Banister Road will be closed at the junction of Chamberlayne Road, large scale diversions including HGV’s will be in place and Buses will be rerouted to suitable routes. 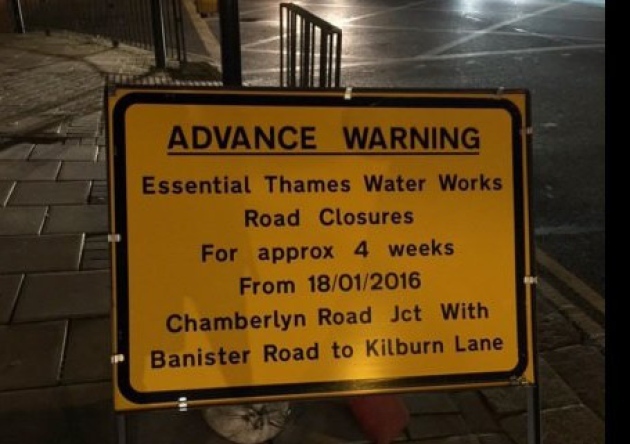 Traffic on Chamberlayne Road will be controlled using two way temporary signals. 22/2/15 – 27/3/16 – Hardinge Road, Leighton Gardens and Okehampton Road will be closed at the junction of Chamberlayne Road to allow traffic to be controlled using two way temporary signals. 28/3/16 – 15/4/16 – Mortimer Road and Harvist Road will be closed at the junction of Chamberlayne Road to allow traffic to be controlled using two way temporary signals. This entry was posted in Transport and tagged Buses, Chamberlayne Road, Harvist Road, Roadworks. Bookmark the permalink. Both comments and trackbacks are currently closed.